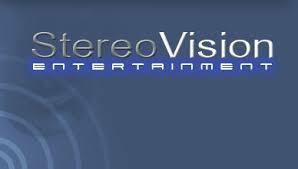 LAS VEGAS, NV– SVSN, (Marketwired – Sep 22, 2016) – StereoVision Entertainment Inc., a publicly traded Nevada corporation (OTC PINK: SVSN), announced today that their jointly owned subsidiary GreenVision Systems, a Puerto Rico medical cannabis company, has signed Mentor Capital, Inc. (OTCQB: MNTR) to advise on financing and optimizing GreenVision’s rapid growth in Puerto Rico’s emerging medical cannabis market. GreenVision is financing its start-up with a convertible debenture for StereoVision’s publicly traded stock. This first round will be directed to licensing costs for cannabis cultivation, manufacturing, and transportation in Puerto Rico, and GreenVision’s filing an S-1 registration statement with the SEC. 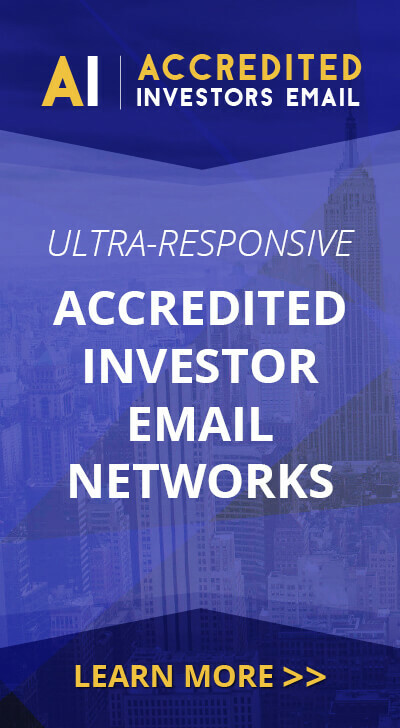 For details, accredited investors can contact info@stereovision.com. Mentor Capital Inc. (http://mentorcapital.com) Based in San Diego, Mentor Capital Inc. is a publicly operating company that acquires and/or provides liquidity for medical and recreational use cannabis companies. Mentor’s preferred focus is medical cannabis and Mentor seeks to facilitate the application of cannabis to cancer wasting, calming seizures, Parkinson’s disease, glaucoma, and blunting chronic pain.